COLUMBIA, Mo. ­— University of Missouri officials announced this afternoon that winter commencement activities will remain on schedule tonight and tomorrow. 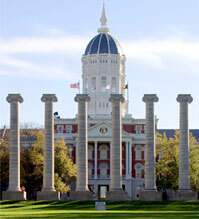 Students, faculty, staff and campus visitors should check MU Alert for future updates.